I was recently fortunate to be offered a late place a tasting, hosted by the Wright Wine company of Skipton. 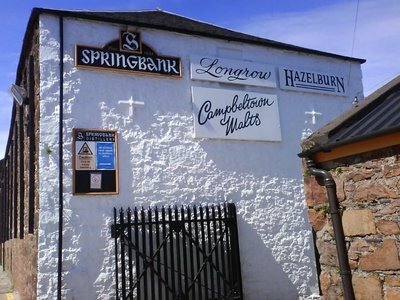 The Whisky was at this time, relatively unknown to me; Springbank. Probably one of the oldest independent family owned distillery’s left (well, their website tells me it is), I knew they were the real deal; carrying out all aspects of the process from malting onwards. After this, i knew little, expect for it being a respected dram..